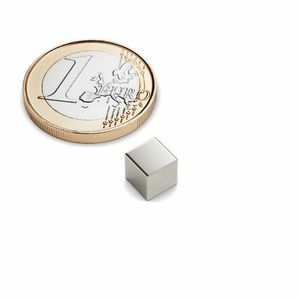 Neodymium cubic magnet 6x6x6 mm - width 6 mm, height 6 mm, depth 6 mm. 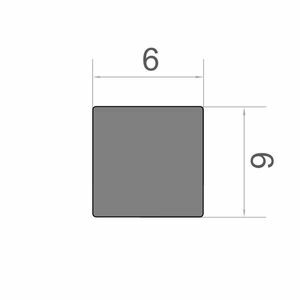 Medium Neodymium Cube Magnet and possesses a high adhesive force, in relation to its size. Just a real neodymium magnet! 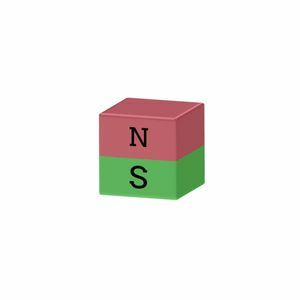 Neodymium square magnet 6x6x6mm, Ni-Cu-Ni. 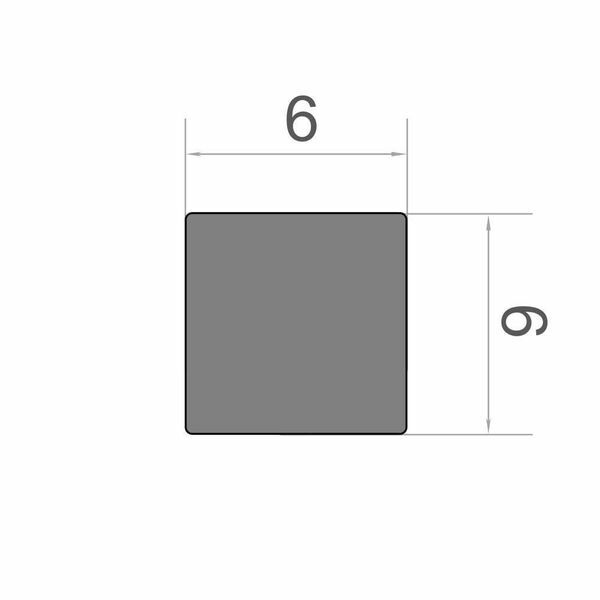 This magnet 6-6-6 mm holds a lot of notes on your wall or as a fridge magnet. The application possibilities are manifold and unlimited. 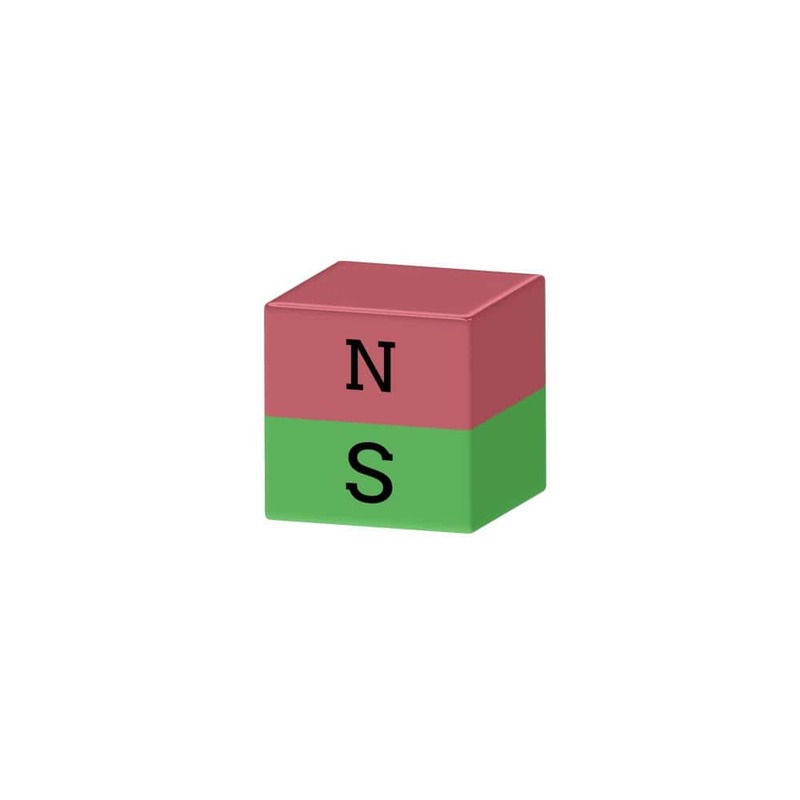 In addition, a long-lasting attracting force is guaranteed, because it is not for nothing that this is an NdFeB magnet, which is currently the strongest permanent magnet on the market.